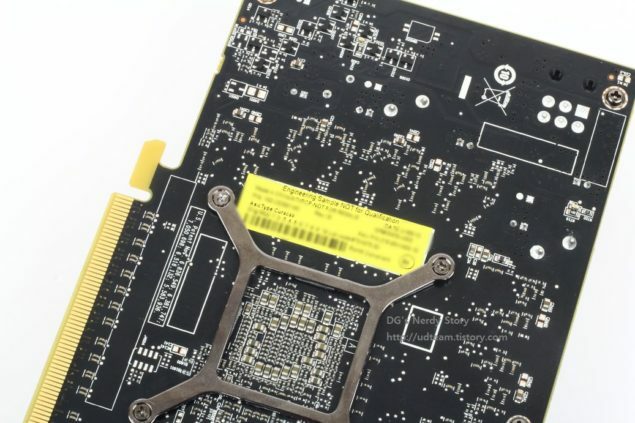 We have already had two leaks detailing AMD’s upcoming Hawaii and Oland GPU and surprisingly a third leak has appeared which reveals the very first pictures of AMD’s mid-range Curacao Pro graphics card. The Curacao chip would be replacing the current Radeon HD 7800 ‘Pitcairn’ based GPUs and would arrive in two variants, the XT and Pro. Our reader ‘Blue Gum’ found out the leaked pictures which show the new Curacao Pro graphics card. You might notice the odd cooler on the graphics card which is unlike anything we have seen yet on an AMD graphics card. 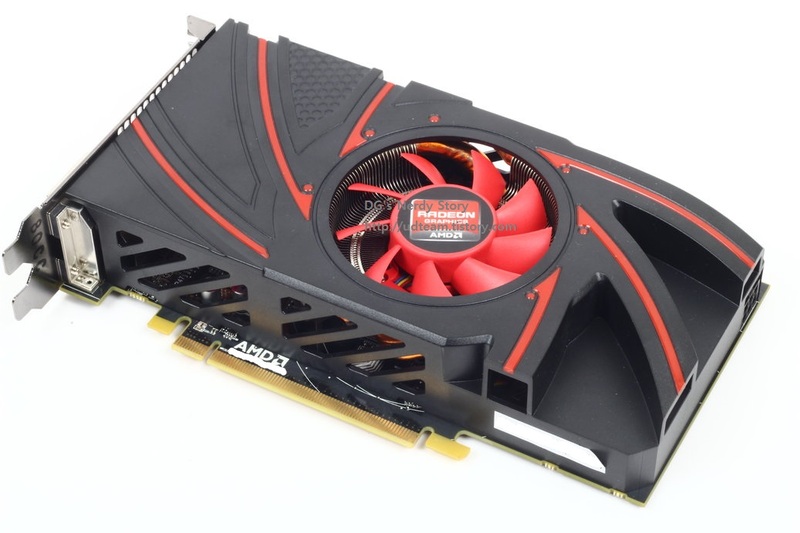 The Curacao Pro card is said to be branded as the R7-260 while our reports mention that it would be known as the R9-270 with the XT variant being called the AMD R9-270X. Nevertheless, whatever AMD plans to name it, we know that it would end up in the confirmed R-200 ‘Volcanic Islands’ lineup which can be seen in the charts listed below. As for the card itself, it takes a single 6-Pin connector which hints at a maximum TDP of 150W. The cooler unlike it Hawaii brother’s blower is a simple fan which pushes air towards a large circular aluminum fin heatsink. Do note that we have already seen such a heatsink on the reference Radeon HD 7950 cards when it first appeared. Aside from this, the cooler shroud is something new and has large cuts which act as exhaust. A picture of the back shows that the Curacao Pro card is still in engineering state so its possible that the cooler is not a final design. 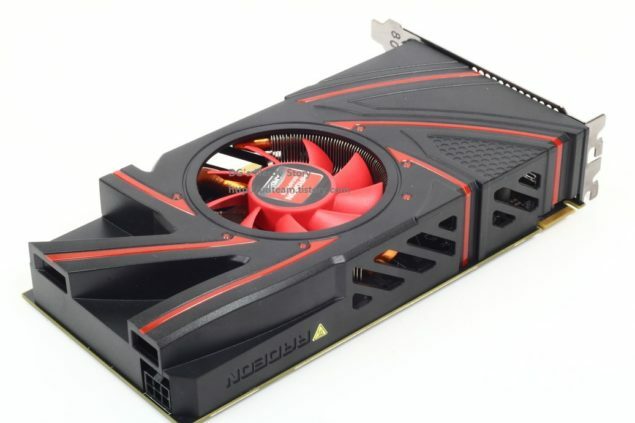 So far we have limited information regarding any of the Volcanic Islands GPU except the Hawaii R9-290X which is featuring a full fledged 512-bit 4 GB memory and a massive die to out beat its GK110 rival’s aka GeForce GTX Titan and GeForce GTX 780. Only three days are left to see how well that goes but there’s a definite chance that AMD has a true beast GPU on their hands.